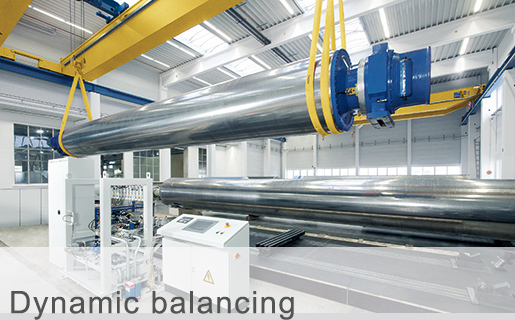 A wealth of experience in quality balancing services. Whenever narrow cylindrical rotors are in constant operation, there’s always a need to eradicate or reduce dynamic imbalance. Our special balancing services cover everything it takes to return your rolls to good-as-new quality.